Soccer First, where they’re all about soccer, all year long. Conveniently located in the SportsOhio complex just off I-270 and US Route 33 in Dublin, Soccer First is proud to host the best indoor and outdoor leagues, kids programs and tournaments in the Columbus, Ohio region. 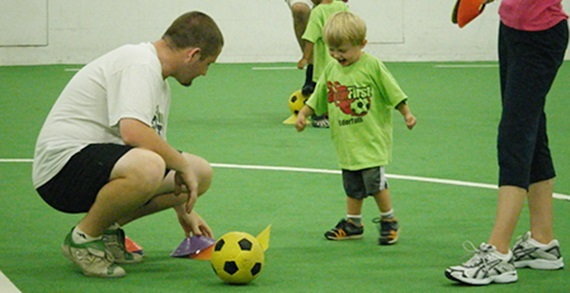 Soccer First is the place to play at all levels of the beautiful game, whether indoor or outdoor, toddlers to adults, or beginners to experts. 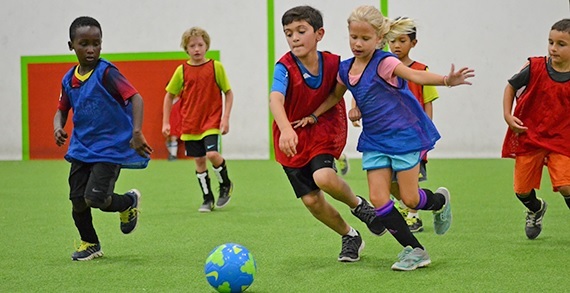 With youth and adult leagues, youth programs, soccer academy, tournaments, camps even birthday parties, Soccer First has something for everyone! So, kick on over to the corner of Columbus and register now for the soccer program of your choice.